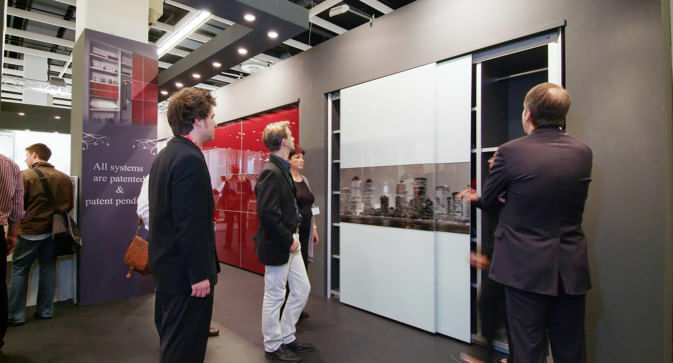 Hardoor started exporting its products in 2009 after revealing them to the world at the Interzum Exhibition in Cologne, Germany. 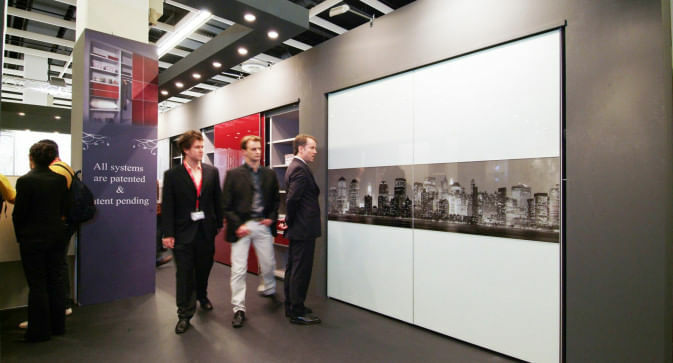 The exhibition takes place every two years and is considered to be one of the most influential exhibitions in the field of furniture hardware. Hardoor was an immediate success and connections were soon made with distributers and manufacturers in Greece, India, Australia, Belgium, Cyprus, and more.